The Whisky Explorers Club is back, and it’s new and improved, as they say (though in this case, the saying is both particularly apt and true). We were a bit disappointed in the first iteration of the WEC, as the whiskies in the little black bags turned out to be less sophisticated than we’d hoped. As it turned out, though, Douglas Stone from ForScotchLovers, the man behind the concept, was also a bit disappointed (ok, he was more than a bit disappointed) in the WEC’s first run. In the process of getting the WEC off the ground, Doug ran into a number of unexpected bouts of bad luck, including ending up on the wrong side of some less than fully scrupulous government officials (we’re not saying which government). The result was less than optimal and certainly less than Doug had envisioned. As a student of history, Doug was keen to avoid being doomed to repeat the mistakes of the past, so he set himself to learn from the past and then headed off in a somewhat new direction for the second version of the WEC. He kept the basic concept in place–offer members small, blind tastes of a number of different whiskies–but turned away from miniatures. At first, this made us a little sad, since we got our start on minis and still review them whenever possible, but then we heard what he was replacing them with: MoM minis! It was a brilliant move, to our minds. As you likely all know, we’re big fans of Master of Malt and their Drinks by the Dram offerings. Well, this time around, Doug has partnered with Master of Malt to provide drams with their actual identities so well hidden that the blindness of the tastings are completely idiot-proof: you couldn’t ruin the blindness of the tasting if you tried. OK, you could do so by obviating the whole point of the exercise, but if you’re inclined that way (and that much of a tool), you might do better to buy a bottle of something cheap, drink half of it really quickly, then slap a blank label over your own eyes and then try to remember/guess what you’re drinking. ForScotchLovers Managing Editor Ian Buxton, who is the author of the top-selling 101 Whiskies to Try Before You Die, personally selects the whiskies that go into each flight. Each membership includes four flights with five whiskies in each. 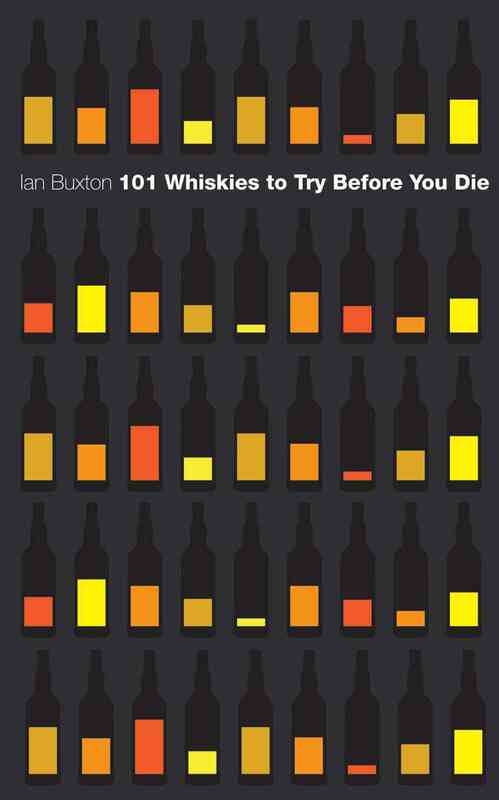 And if you act now, you can receive a free signed copy of Ian’s book, 101 Whiskies to Try Before You Die–and yes, that’s signed by the author! To receive your free signed copy of Ian’s book, make sure you add the book to your shopping cart along with your Whisky Explorers Club membership and then enter promotional code “101ForMe” (without the quotation marks) in the coupon/promotion field in the shopping cart–and choose “FedEx Ground” for shipping. Hurry and order now before Black Friday consumes you and all you hold dear. In other words, it seems to us that this deal would make for a great gift for the whisky lover in your life this holiday season. Dram #1 was the Glenfarclas 21 year-old! Dram #2 was the Springbank 15! Dram #3 was the Compass Box Hedonism! Dram #4 was the Hibiki 12! So you can see, Mr. Buxton has chosen some serious quality for this deal, and we’re very excited to see what’s coming in the regular flights! We find the site associated with the Whisky Explorers Club to be a bit less than completely straightforward, but we were very pleased with the overall experience, especially as compared with the first iteration of the WEC. Our kudos to Doug for a wonderful revamping of the Club. Stop by ForScotchLovers to check it out!